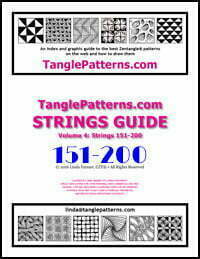 This week’s String is shared by Canadian CZT Margaret Bremner for your creative enjoyment. 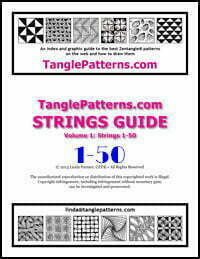 Margaret has shared several tangles as well as several strings and you can locate them by plugging her last name into the Search TanglePatterns.com box at the top right of any page. 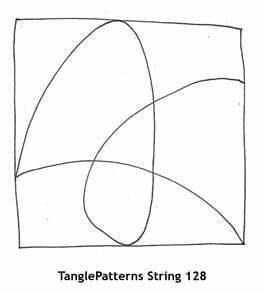 If you’d like to share your completed Zentangles using this String for other to see, add them to the TanglePatterns String group on flickr (see the link below).